← How Did U.S. Greenhouse Gas Emissions Hit a 20-year Low? U.S. natural gas prices have fallen to lows not seen in a decade and have stayed at the lowest levels we’ve seen in a decade. 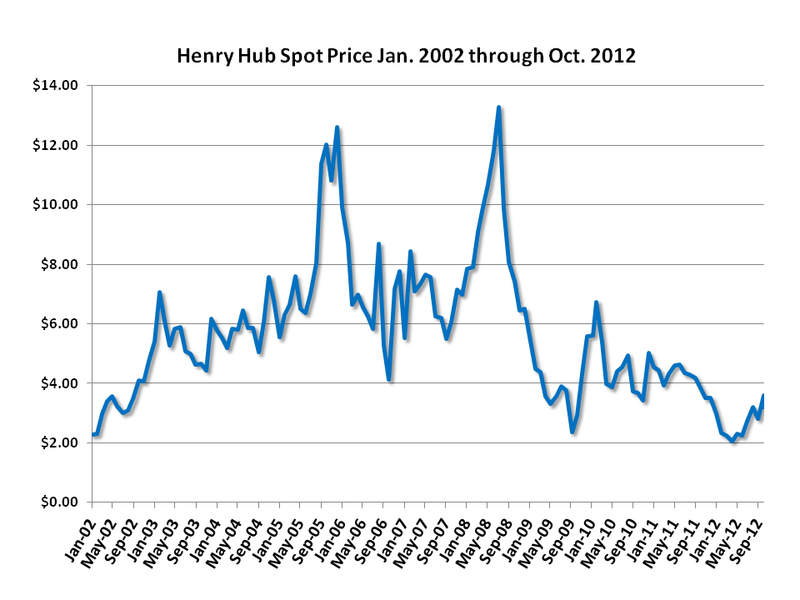 As I write this in late October 2012, the Henry Hub price is $3.43, which is at least half what was considered “normal” fall pricing in the last 10 years. 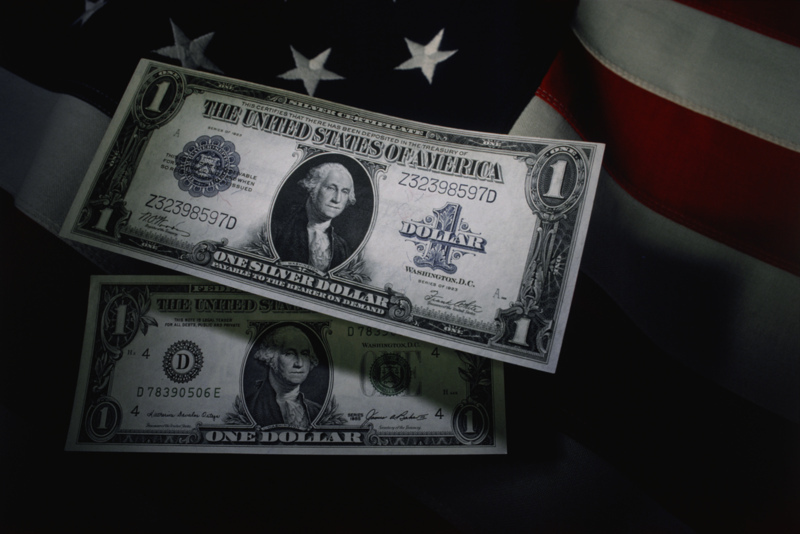 Expectations are that prices will stay well below recent levels for a number of years due to the huge amount of supply that has been made available through exploitation of shale gas and other non-traditional sources of supply. We have discussed many of these impacts in earlier writing on our blog, Energy Currents. In May we wrote about how U.S. chemical companies are being buoyed by low prices. And in April we wrote about how the U.S. electric generation mix has dramatically changed and also how the much lower prices in the U.S. relative to the rest of the world may lead to LNG exports. But, of course, we aren’t the only ones noticing this. On Oct. 25, the Wall Street Journal published a front-page article titled “Cheap Natural Gas Gives New Hope to the Rust Belt.” The articles discusses how low natural gas prices in the U.S. as compared to other key manufacturing areas in the world (prices in Europe are at least two times higher than in the U.S., and in Japan are threefold), are resulting in significant U.S. expansion of natural gas-intensive industries. These include chemical, fertilizer, aluminum, steel, and glass industries. In some regions that assumed manufacturing jobs were gone forever, new facilities are being constructed to take advantage of low natural gas prices. No doubt we’ve seen low natural gas prices before, followed by price rises. But many in the energy industry now believe that prices may stay low for a number of years, allowing investments in natural-gas consuming facilities to really pay off. This entry was posted in Natural Gas and tagged Henry Hub, Natural Gas, Natural gas industry, Natural Gas Markets, Natural Gas Prices, Natural gas supply, Natural Gas Training. Bookmark the permalink.